These stitch markers have to be placed on the needles as you're working. Many patterns indicate when to use them with the instructions "place marker." On the following rows, when you come to the marker, you slip the marker from one needle to the other to maintain the marker's position. I love to use these kinds of stitch markers in many different ways. Many patterns have you place stitch markers when you are working a series of increases or decreases, so you know at which point you'll need to work the stitches to make them line up nicely. I use them to cast-on large numbers of stitches to ensure that I end up with the correct number (or close enough). I also use stitch markers to separate out pattern repeats, so that I know pretty quickly when I get slightly off track. I wrote about using markers to indicate the lace pattern repeats of our Odora shawl, but you can also use stitch markers to differentiate between the cable repeats of this week's free pattern, Emilia. Then you have removable markers, or locking markers. These markers have an opening that "locks" into place. There are, again, a wide variety of these types of markers, or you could use safety pins (coiless safety pins are the preferred option, as those little coils can get caught in the yarn). 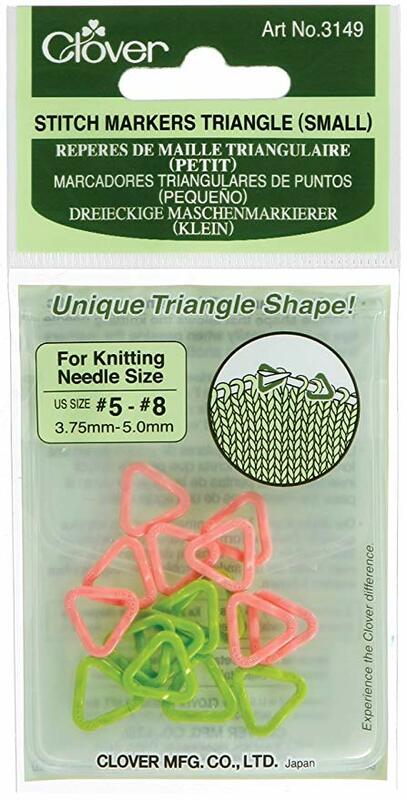 These markers work well for both knitting and crochet. 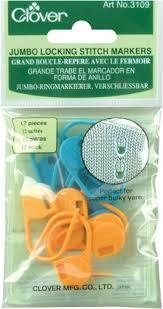 These stitch markers can be placed on the needles as you're working, but they can also be placed after the fact. They also can be placed in stitches themselves. Typically when you see an instruction to place a removable marker (as opposed to just "place marker"), the patterns are letting you know that you're going to need to remove this at a later time. Also pay attention to what the pattern is telling you—in Davit, for example, there's an instruction to "Mark first and last sts...with removable markers." Since the pattern is saying to mark the stitches, you'll want to place the removable markers on the stitches themselves, not on the needles. This type of stitch marker also has a variety of uses! I tend to use them as both regular and removable stitch markers, but in that instance, it's very helpful to have different colors of markers if a pattern calls for both removable and non-removable markers. I just started a new crochet project and I placed a removable marker in every 20 loops as I was starting to help me count the stitches. And you can place them in stitches as you are working crochet to help you easily find the start of a new round. They're great to use when you're picking up stitches and want to make sure you do so evenly. And if you need to keep track of your work vertically, as in how many rows you've worked, they're great for that too! 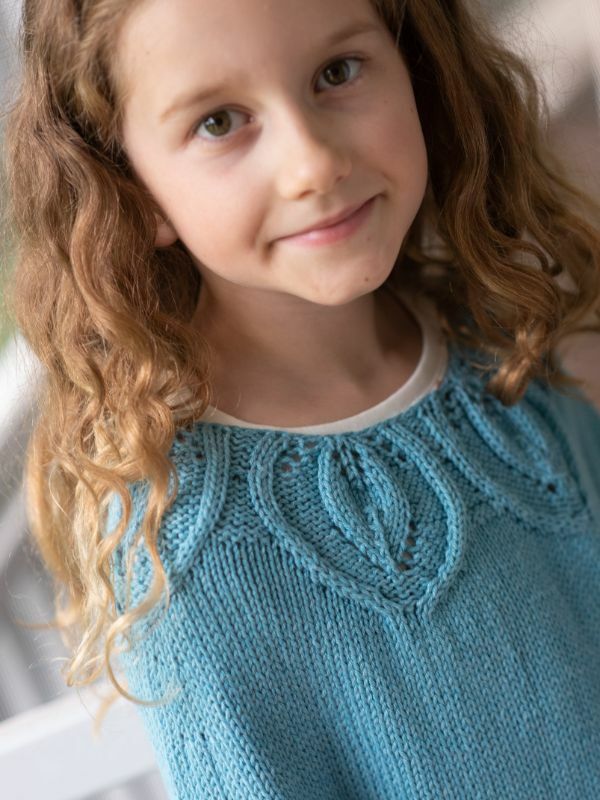 This week's free pattern is Emilia is a top-down poncho knit with cables and finished with fringe. Use stitch markers to separate each repeat of the cables to make sure everything lines up in the end! 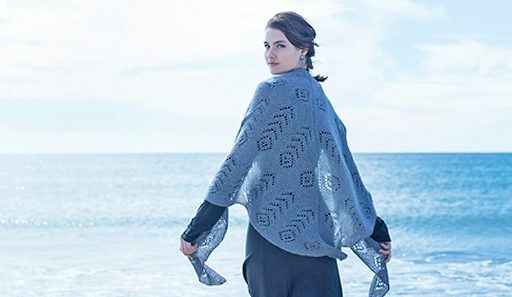 Emilia is knit with Berroco Pima 100™, a machine-washable cotton yarn that's great for warmer weather projects—be sure to take a look at the new shades! How do you use stitch markers? 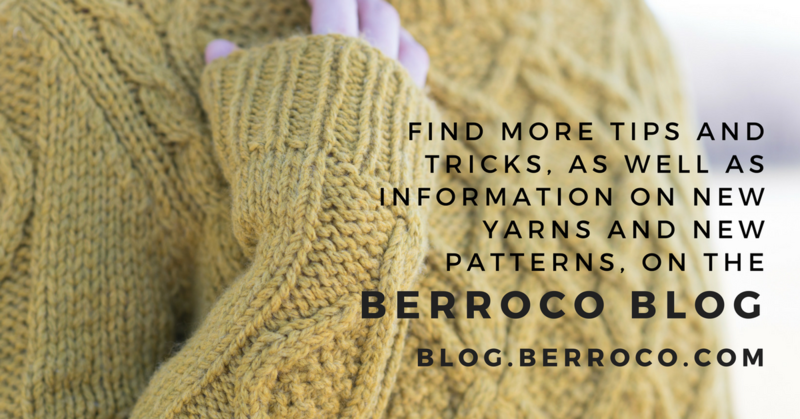 Let us know on the Berroco blog!